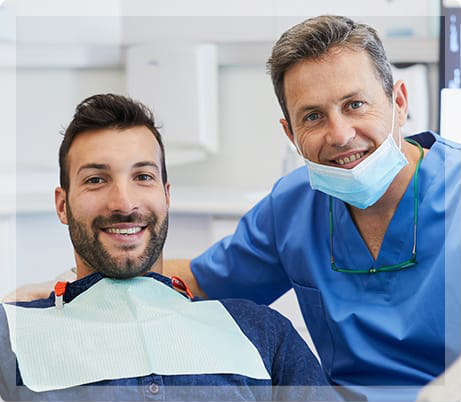 Our friendly staff at My Pompano Dentist in Pompano Beach, Florida is dedicated to patient comfort and quality care. We provide the best and latest in dental technology and treatment options, as well as gentle, patient-centered dental care for adults in our local and neighboring communities. In addition to all aspects of general and cosmetic dentistry, our dentists diagnose and treat gum and periodontal disease, perform dental implants, and offer orthodontic solutions. We invite you to get to know our team and read the rave reviews we get from our highly satisfied patients. At My Pompano Dentist, our team emphasizes comprehensive quality care and preventive dentistry. To schedule a visit, call us today at (954) 941-2412 or use our convenient online appointment request form. We look forward to welcoming you to our practice!